DATA BOX® includes all pharmacy products such as Drugs and OTC's. Contact us for any inquiries you may have concerning PharmaBit or ask our advise for the most efficient management of your Pharmacy. 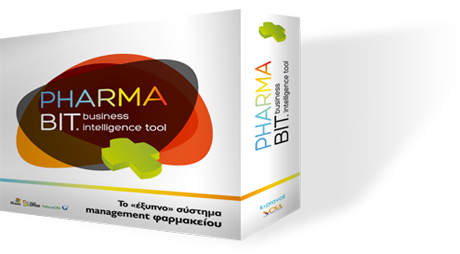 To get a glimpse of the Pharma BIT possibilities, you can now download the demo version of our software.